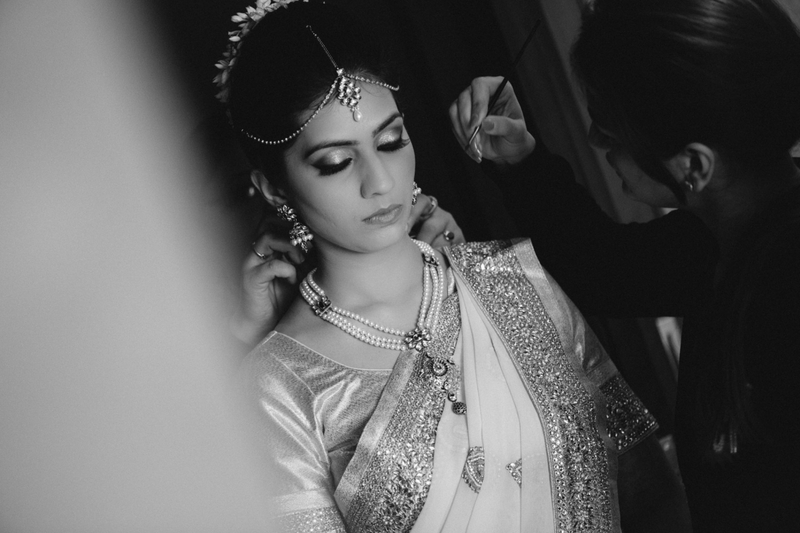 Searching for the Best Wedding Photographers in Hyderabad? We Are Here ! The Indian weddings are so long and tiring that you won’t even remember what you at the Wedding. But the wedding pictures last forever! Wedding is the most important day of your life and unlike Bollywood Movies, there are no retakes and second chances. Hence we make sure that nothing is missed out. Photography is the primary forte of Mukta Event Managers - the best event managers in Hyderabad. Our team of Candid Wedding Photographers in Hyderabad captures the emotions like laughter, love, happiness and all the celebrations in the most creative and candid way that will make your memories even more beautiful and everlasting. At Mukta Event Managers, we are a team of Best Wedding Photographers in Hyderabad, India, who capture the priceless moments of your Big day in such a way that you can cherish forever and relive them each time you look at those Pictures and Videos. 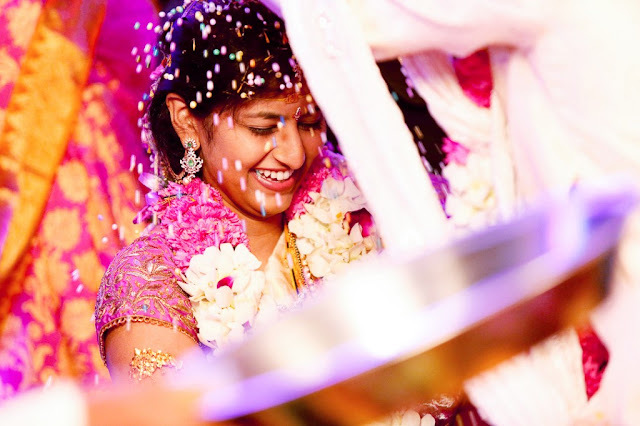 Candid Wedding Photography is what most clients love about our photography style. Our team of Candid Photographers won’t ask you to pose (that is done by portrait photographers). You only need to enjoy and be comfortable, and our team of photographers will take care of the rest. This makes us the Best Wedding Photographers in Hyderabad. To tell your wedding story we recommend getting your pre-wedding photography and music video done, which will not only help in shedding your inhibitions but will also help to share a good rapport with the photographer. At your Wedding Day, it is very important that you are comfortable with your photographer and the confidence will reflect in your pictures as well. Feel free to call now to get Best Event Planners in Hyderabad over phone !